We now know the Xbox One headsets will ring us up about $25, but what about all of our old headsets we already have? Albert Penello from Microsoft confirmed they will in fact work on Xbox One–with an accessory. This includes any official headsets from Microsoft as well as your heavy-duty Astro’s, Turtle Beach’s, etc. At this time, no price has been announced. As for the official Xbox 360 wireless headset, unfortunately that will not work on the Xbox One. Penello explained, “We completely revamped the wireless protocol for XB1. So existing wired or wireless devices aren’t compatible.” In other words, creating an adapter might cost more than it’s worth. 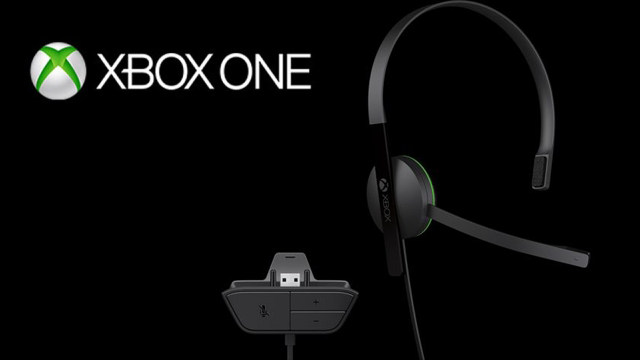 That said, rumors are about that the Xbox One may yet come with a headset included. After all the policy changes from Microsoft so far, who knows what will happen?